Perhaps you’ve admired a Giant Yellow Beauty in a distant garden somewhere or might even have it in your yard . . . but you probably don’t know everything about it! Explore one of God’s most beautiful creations with the . 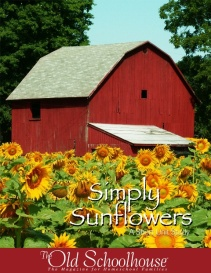 . . Sensational Sunflowers E-Book, A unit study from The Old Schoolhouse®. 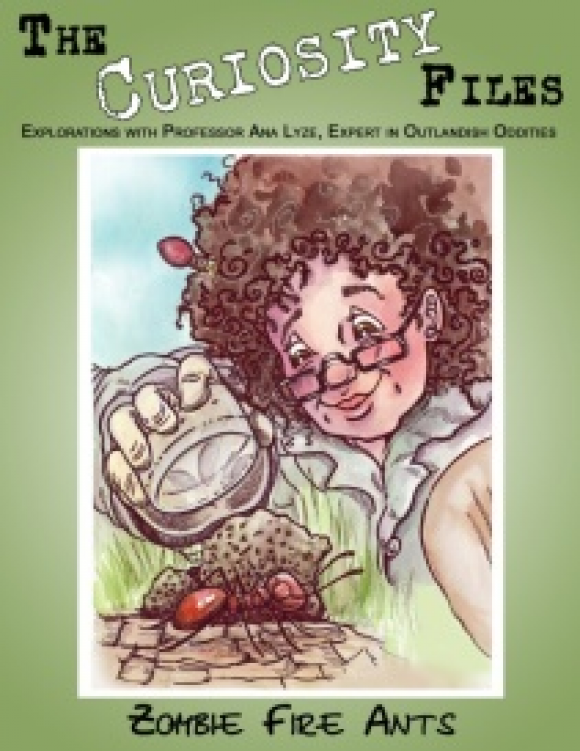 Take your kids on a sunflower learning adventure! Have you ever seen the Teddy Bear or Joker sunflowers? Why is it named the Teddy Bear? Explore many more interesting facts. Grow your own awesome beauties with these garden tips! What can you do with the harvested seeds? Discover cool sunflower crafts from the many Web links provided. Enjoy the Sunflower Varieties word search (with answers). Make a pretty Sunflower Garden coloring project. Additional resource links will guide your way toward more summertime learning possibilities. 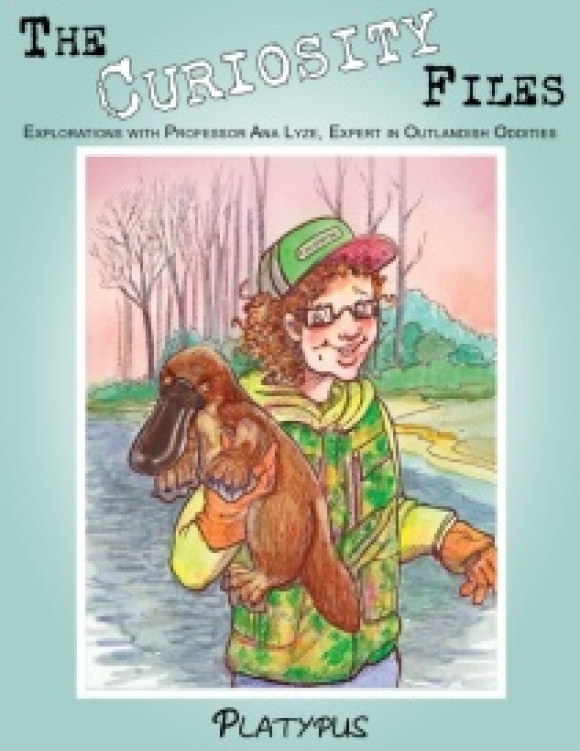 PLUS enjoy lots of copywork by Virginia Donahue of Proverbs 22:6 Academy, quotes, vocabulary, drawing, and activity sheets in manuscript and cursive designs, including a sunflower acrostic poetry lesson. Your children will have fun observing and answering questions regarding their own plant-growing experiment. They’ll find out how different liquids affect germination and plant growth. They’ll track their observations by completing the accompanying Plants and Answers Lab Sheet and Growth Log. Get blooming! Download Sensational Sunflowers NOW! 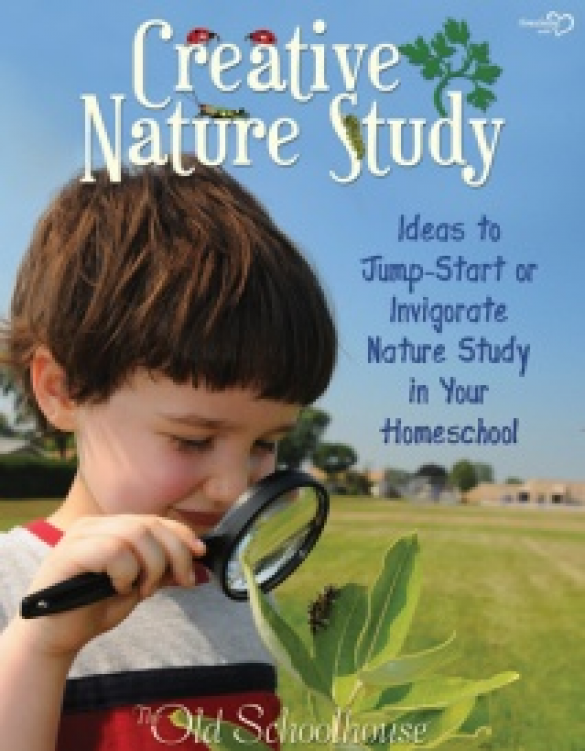 Have you wanted to include nature study as part of your homeschool? Here’s a huge compilation of enjoyable lessons & living expeditions you’ll want to try! 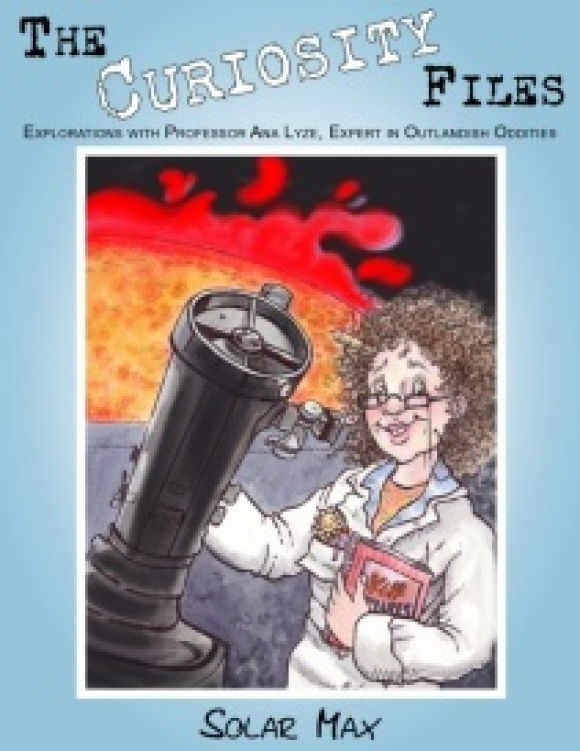 Are you ready to explore science that will reach and teach your children like never before?Solar Max will keep your children answering questions like these: Who first discovered the solar cycle? How do solar flares occur? This is available as a downloadable ebook only.